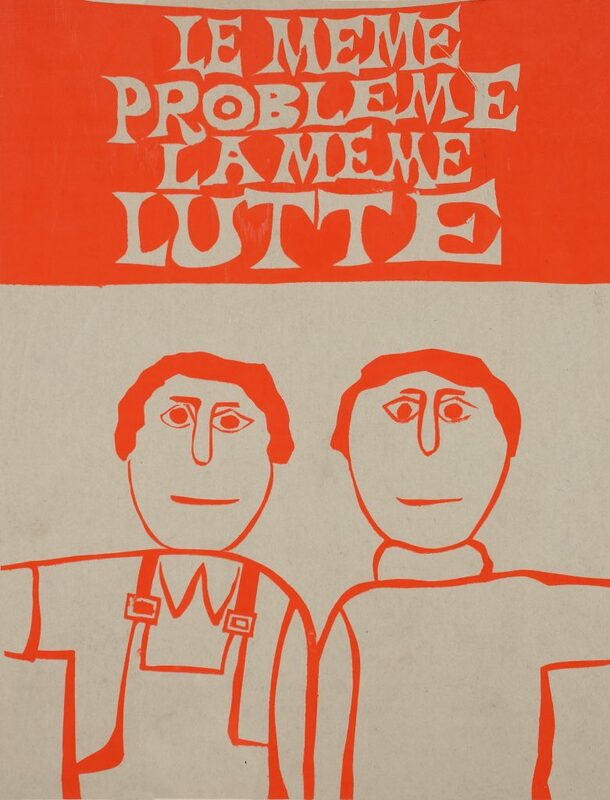 On the fiftieth anniversary of the revolutionary student protests that kicked off the Mai 68 Paris riots, this May Lazinc will present over fifty posters created and employed during the revolution. This unique collection of posters was last exhibited at The Hayward Gallery in 2008 and now forms part of Lazinc’s permanent collection of counter culture and propaganda works. One of the largest collections of this nature, the Lazinc Propaganda Collection includes Chinese Maoist posters dating back to early 1900’s, Black Panther posters, Russian Communist Posters from the 1970’s & 80’s, Cuban Revolutionary posters as well as British counter-culture posters from the 1960’s – 1980’s. These iconic works have been cited as the forerunners of today’s street art movement, and have been an inspiration to many of the contemporary artists Lazinc has worked with, including Banksy, Vhils and JR. The works are original, screen-printed posters produced during May and June in 1968 and plastered over the walls of Paris. 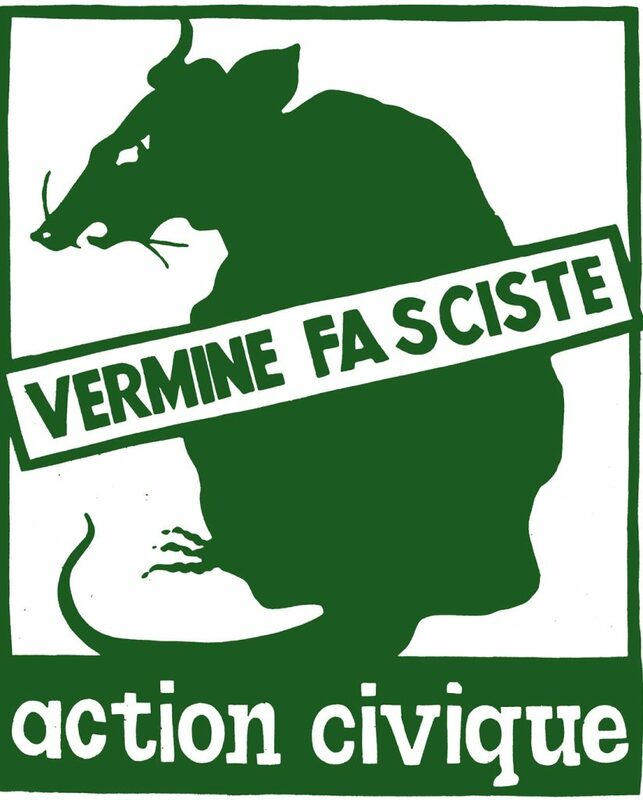 The posters became the visual symbols of the revolution and they depict solidarity between France’s students and workers; opposition to De Gaulle and parliament; and the denouncement of a fascist regime. 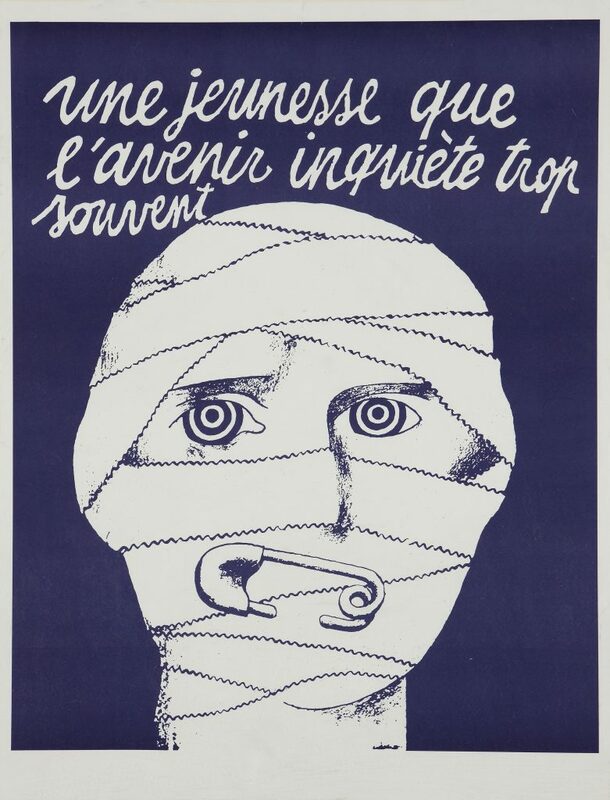 The posters were created in the Atelier Populaire, the infamous workshop created in the occupied lithography studios of the École des Beaux Arts set up by artists and students. Screen-printing was used due to the opportunity of mass-production and none of the posters were signed by individual artists. In a first for Lazinc, the exhibition will include ephemera from the period to contextualise the artworks in a historic setting, including archival photography, memorabilia and film footage captured during the riots. 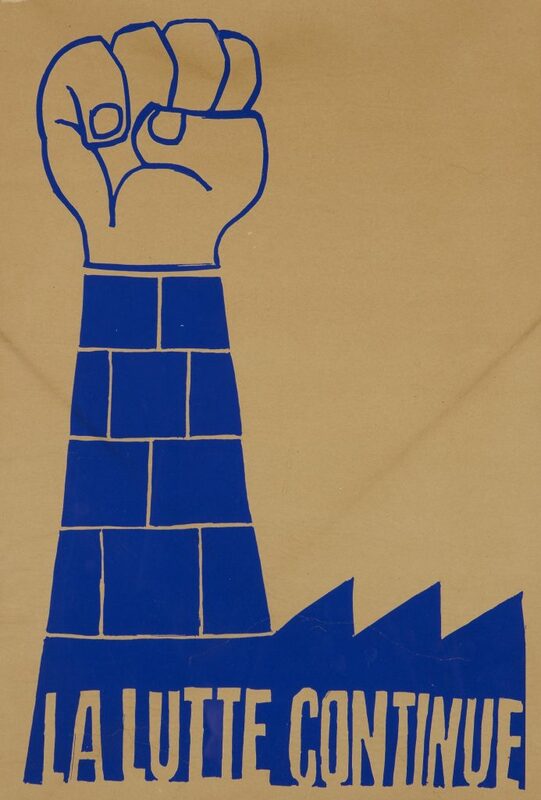 Mai 68, Posters from the Revolution, will start an important conversation around the fiftieth anniversary of the Mai 68 riots and the place of art within revolution. What effect did the Mai 68 posters have on art? What value do the posters have as pure art? And what is the place of posters and art in today’s protests? working spaces used to create the screen-prints. The installation will be left as if interrupted, posing the question of what the Mai 68 riots achieved and what is their contribution to art and history. This entry was posted in Art Previews, Art Stuff London, EXHIBITIONS and tagged Mai 68, Posters from the Revolution. Bookmark the permalink.